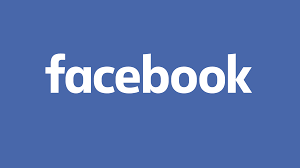 Imagine if one could send bitcoin to a friend through messaging apps such as WhatsApp or Telegram. 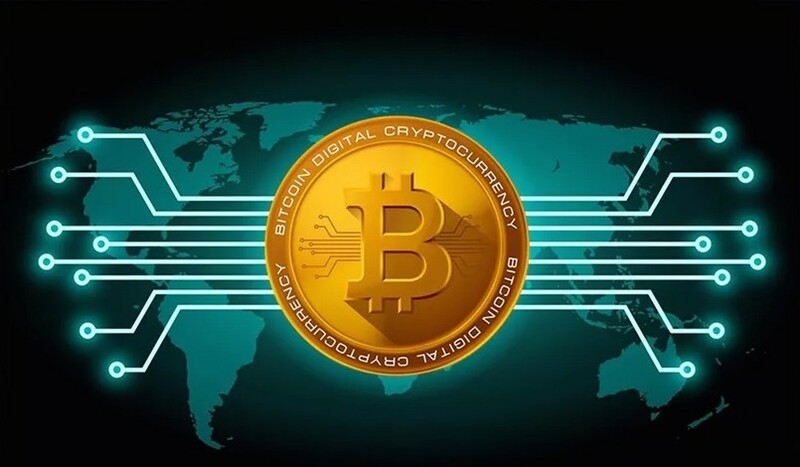 Well, it might soon be a reality.As per reports by news portal, Toshi Times, it will soon be possible to send bitcoin through these messaging apps, which will be made possible by a cryptocurrency wallet known as Wuabit. 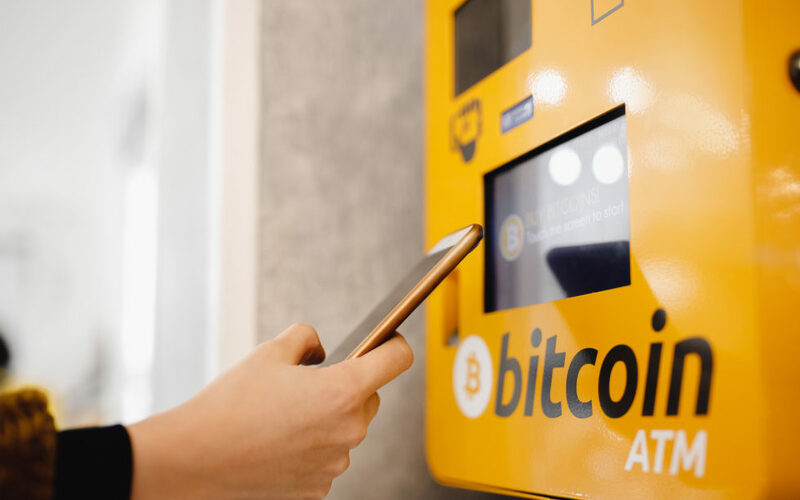 According to a new report titled “Crypto ATM Market – Forecasts from 2019 to 2024,” the global market for cryptocurrency automated teller machines (ATMs) is expected to explode at a compound annual growth rate (CAGR) of 46.61 percent — reaching $183.779 million USD by 2024. 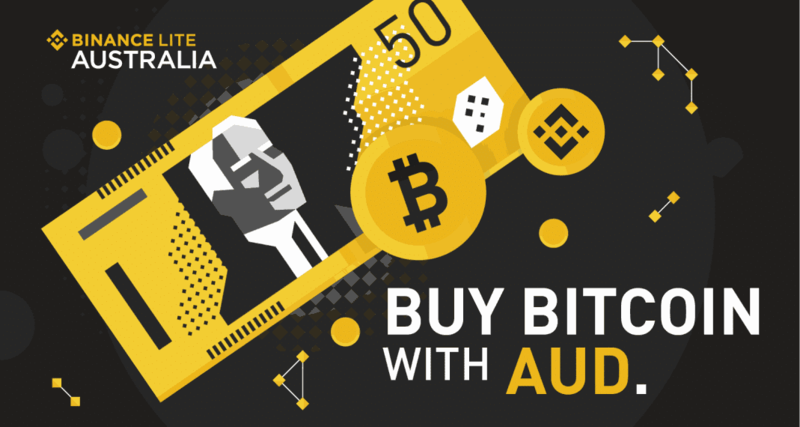 According to a recent report top ranking, Cryptocurrency exchange Binance has launched a new Bitcoin (BTC) buying platform in Australia—Binance Lite Australia, designed to allows users from the country buy bitcoin with cash from high-street stores. 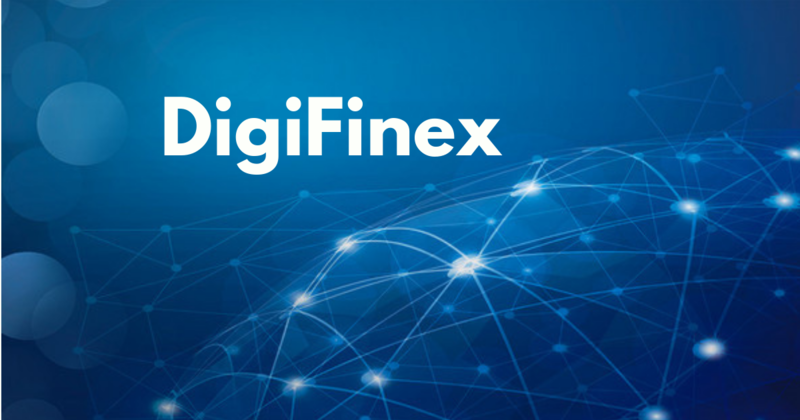 Singaporean cryptocurrency exchange DigiFinex seeks to become the new Binance, currently handling a daily trading volume that exceeds $400 million. 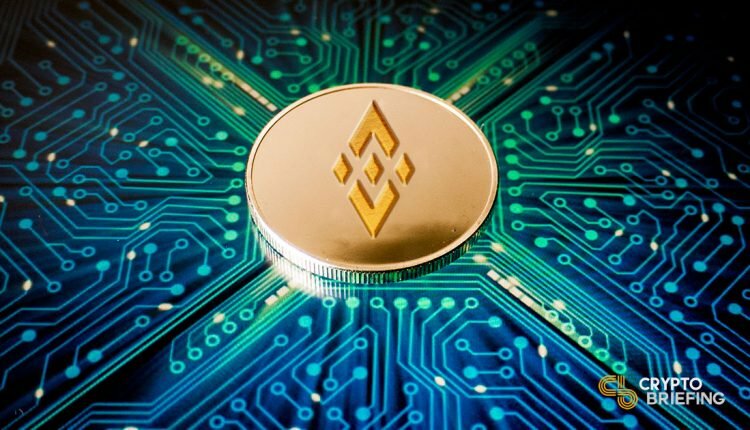 Binance Coin (BNB) is becoming a hot commodity, as investors buy the exchange’s token to participate in token sales on Binance Launchpad. 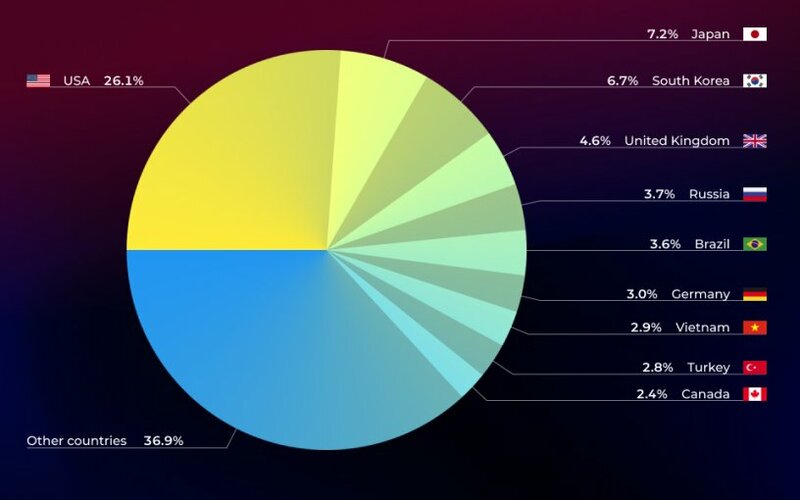 It traded at $6 at the time of the BitTorrent (BTT) token sale, and broke the $10 mark only days before the Fetch.AI (FET) sale. 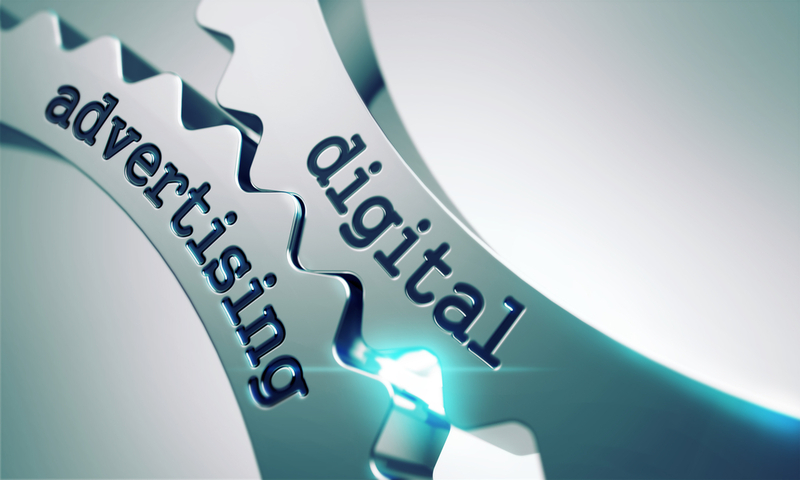 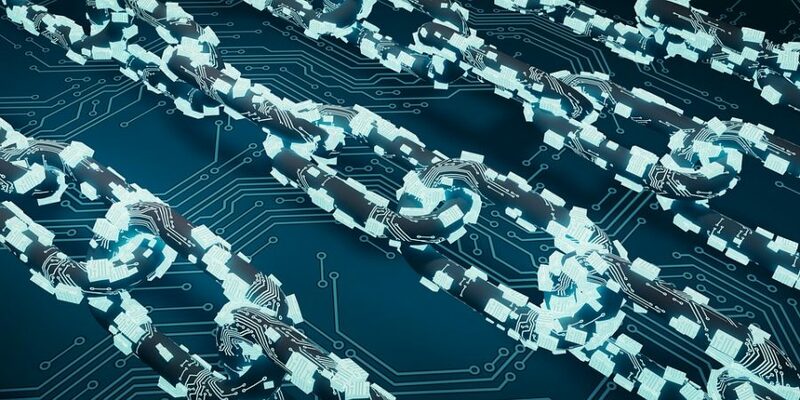 While inflated expectations abound, the advertising industry is emerging as one of the more immediate, substantive and compelling use cases for blockchain technology.